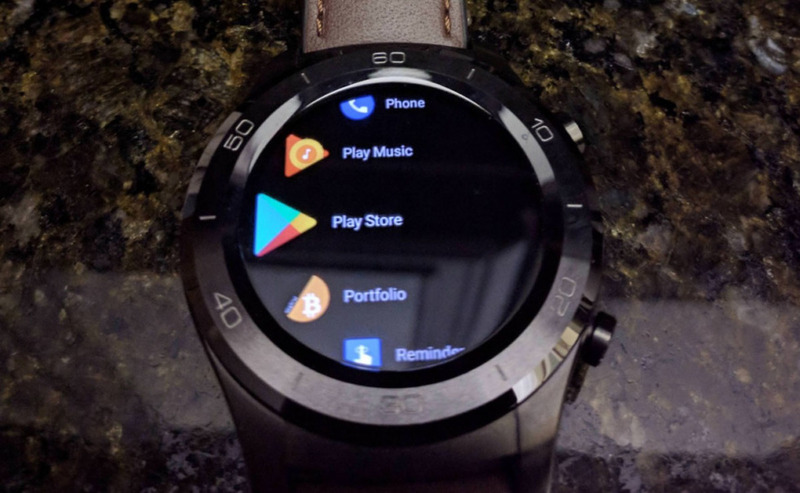 According to a thread in the Android Wear subreddit, a handful of owners of Android Wear devices picked up an update today that introduces Android Wear v2.8. The update may not include any new functionality from what we can tell, but there does appear to be a new all-black theme. As you’ll see in the images throughout this post, the UI has gone from a grey-tone everywhere to having a black background. That means you’ll see black in the quick settings shade, the app drawer, and in other pages, like the “No notifications” page. Some of the early recipients have suggested that this could be an AMOLED theme, but there isn’t any indication that this black theme is only for AMOLED screens. 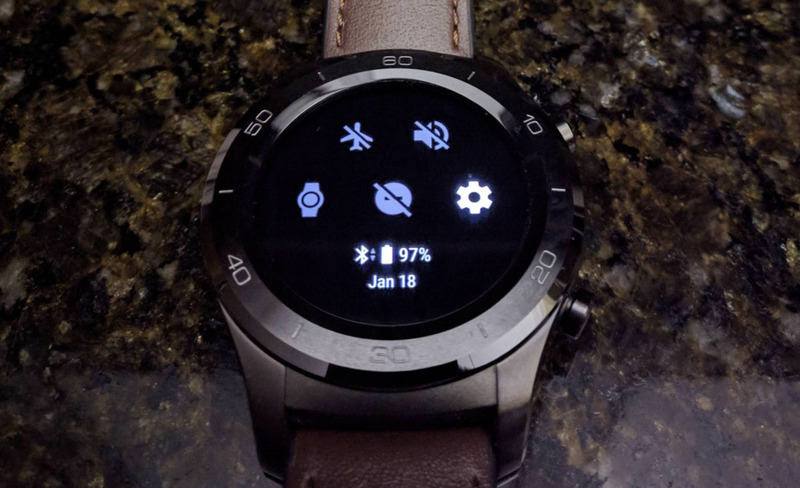 It could just be that Google decided to make it black, since most Android Wear watches are now launching with AMOLED screens and this should help in the battery life department. How do you get Android Wear 2.8 on your watch? The lucky early recipients noted that they received the update after receiving an update to the Android Wear app on Google Play. And that makes sense, since Google told us that that is how we’ll get future incremental updates for Android Wear. 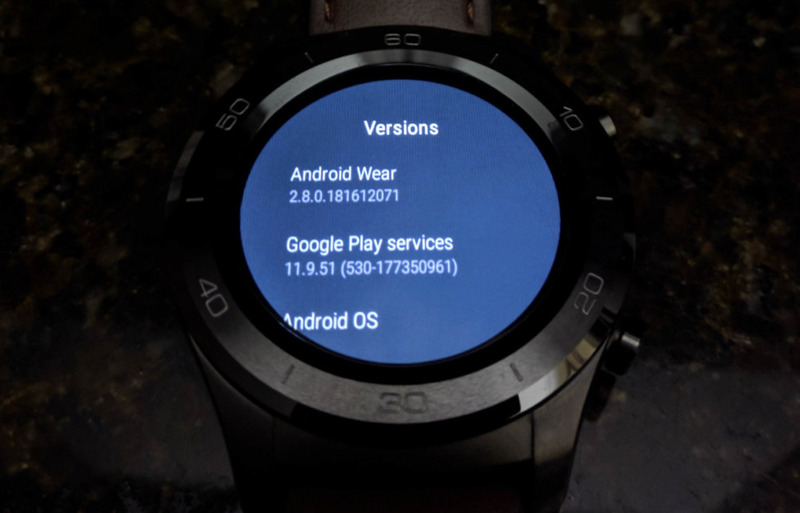 This update is somewhat confusing, though, because the Android Wear app updates from Android Wear version 2.7.0.177669439 to 2.7.0.180439970, yet the software on watches is jumping to version 2.8.0.181612071. I’ve updated to the new version of the Android Wear app, yet I have not been able to pull in this new build to my watch. Should we get it and find anything new, we’ll update this post. Anyone else see the update yet?